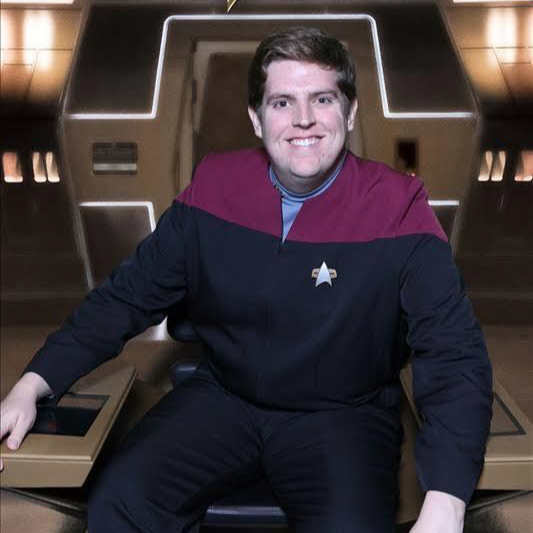 Joining Alex this week is Jenn Tifft, co-host of the Snap Trek podcast (check it out!) 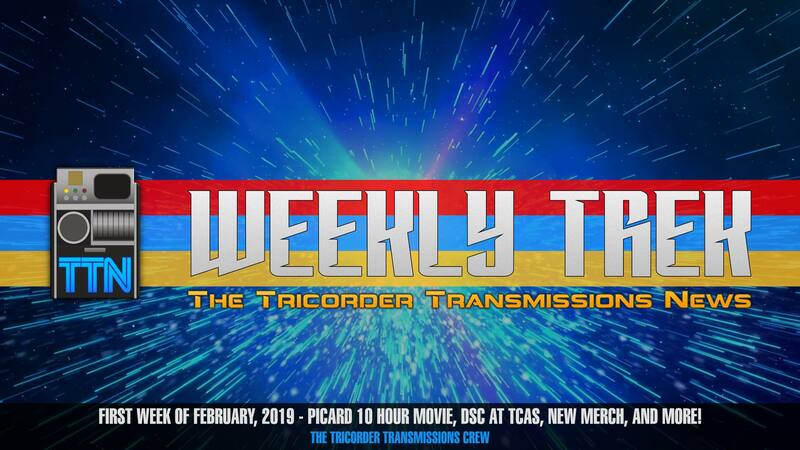 Together, they discuss Sir Patrick Stewart&apos;s latest comments about the Picard show, Discovery&apos;s appearance at the TCAs, new merchandise announcements (Qmx Enterprise badges - oh yeah!!) and a behind the scenes look at the latest Discovery episode "Point of Light." 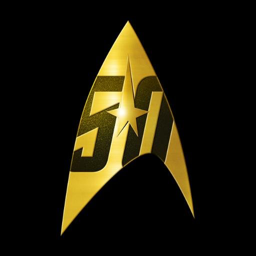 Also check out Jenn's wish for 24th century Short Treks, and be sure to send her your list on Twitter @eatatquarks!